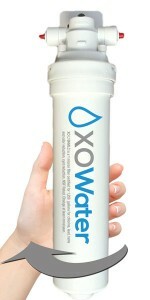 How Do I Get My XO Cooler And Start Saving Money, The Environment & My Back? XO Coolers From BottleLess Direct provide your home or office with pure, delicious water without the hassles or expenses associated with traditional bottled water cooler. Many companies rent their coolers, but we sell our directly. That means there are no monthly fees and no restrictive contracts. Your new cooler arrives with everything you need to get started, and the only thing you need to do is replace the filter twice a year to keep your water at the highest possible purity. Getting Your New Cooler Is As Easy As 1, 2, 3! 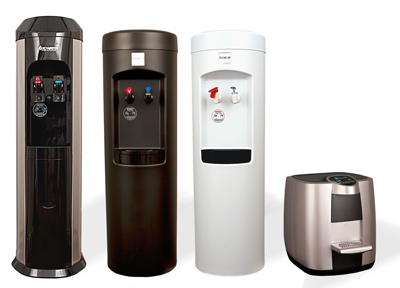 First, go to the SHOP page and pick your standing or space-saving countertop BottleLess water cooler. All coolers supply instant ice cold pure water to cool you off on a hot day – and steaming hot water for tea and instant soup. Our coolers are built to last and will arrive with everything you need to get started: your first water purification filter (certified for 1,200 gallons), installation kit, and step-by-step instructions. We’ll ship your cooler out right away to your home or office via FedEx or UPS. Now that your cooler is installed, you have access to unlimited pure water at the press of a button. Your cooler is designed to be virtually maintenance-free, so all you need to do to keep the water pure is change the twist-off filter twice a year. Easy! Our state-of-the-art filtration removes chlorine, chemicals, lead, cysts, and other elements that cause bad taste and odor, leaving you with delicious water that’s as pure as bottled with none of the cost or hassle. How do you maintain the cooler? Please see below. Sounds good. But How Do I Maintain the cooler? It’s easy! XO Water Coolers from BottleLess Direct coolers are designed to be virtually maintenance-free. All you have to do is change the filters. 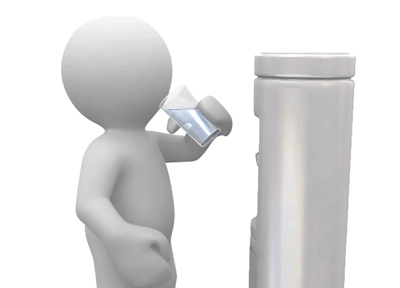 The Twist-Off Purification System is the ultimate user-friendly filter on the market. Replacement of the cartridges is completed in a matter of seconds – simply detach the filter body from the permanent head with a twist of the wrist. The new filter cartridge is just as easily replaced by threading it into the head. 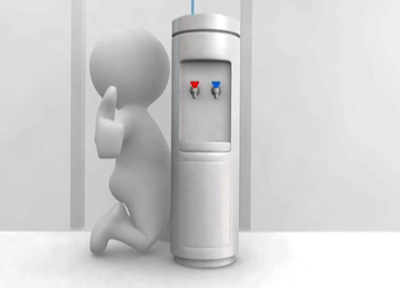 The Twist-Off system automatically turns the supply water off when the cartridge is disconnected from the head. No drips. No hassles. How often do I change the filters? If you are a small office or a home, you’ll change the filters once a year. We’ll send you an email reminder when it’s time and you can get them right on our website for $49.95. If it’s a high traffic area (such as a waiting room) or a medium to large office, you will want to change the filter twice a year. Copyright 2015 © BottleLess Direct, LLC. All rights reserved.